Trademark registration is territorial, meaning that having your trademark registered anywhere in the world does not protect you at all in Mainland China. Hong Kong, Macao and Taiwan are also completely different jurisdictions. The Trademark Law in China adopts the “first-to-file” system, which grants exclusive rights of trademark use to the registrant who applies first, and provides the registrant a high degree of legal protection for its exclusive use in China. It is extremely important to register your brand before it is exposed to Chinese market. We have seen many SMEs losing a lot of money after they started operating in China and somebody else registered their trademark. When that happens, you will get your shipment stopped at Chinese Customs unable to clear. The Chinese bad faith registrant will then push you to pay a ransom (usually over EUR 20,000) in order to transfer the trademark to you and enable your importer to clear the goods from Customs. 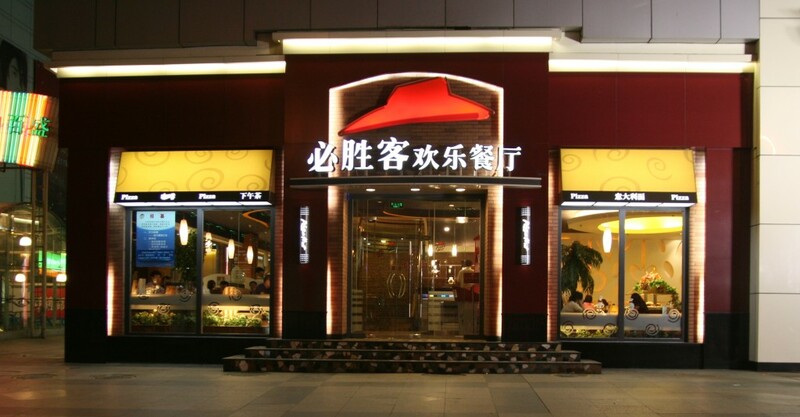 The trademark application must be submitted by a Chinese authorized agent. Law firms in foreign countries cannot register your brand in China unless it is a WIPO registration following the Madrid system. 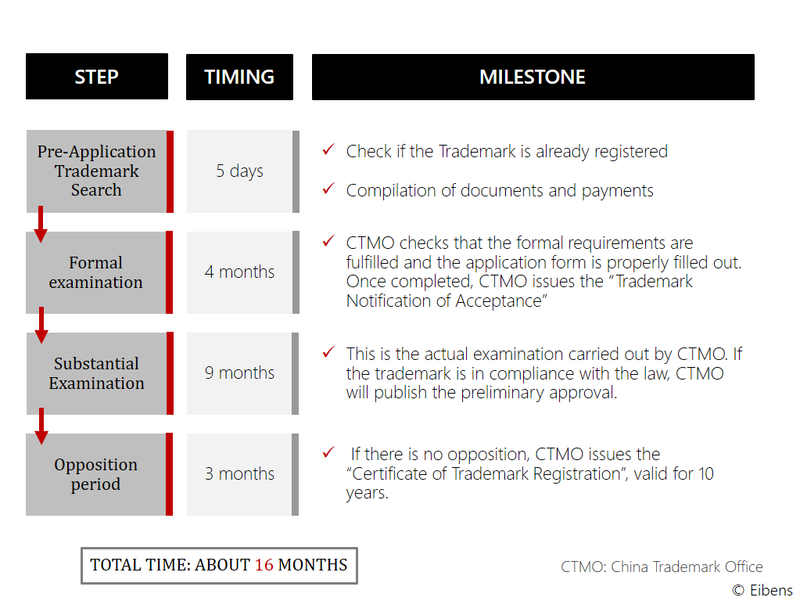 We do not recommend to use this system since in order to enforce the use of your trademark you will need the official Chinese’s printed document issued by CTMO stating that you are the owner of that trademark, which needs to be applied locally and it takes an extra 5-6 months to obtain. If you face any sort of trouble such as getting your shipment stuck at Customs, 5 to 6 months of waiting means a lot of money wasted. The entire process can take up to 16 months (usually between 12 and 14 months), but you can start using your brand and sell your products right away (unless someone else had already registered your trademark).